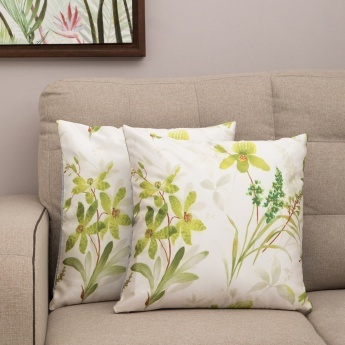 Celebration Floral Cushion Covers- Set Of 2 Pcs. 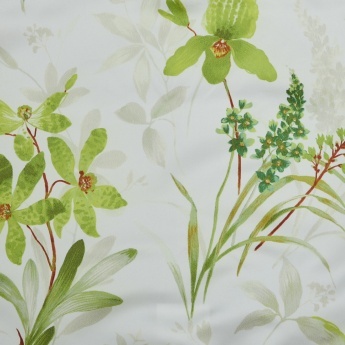 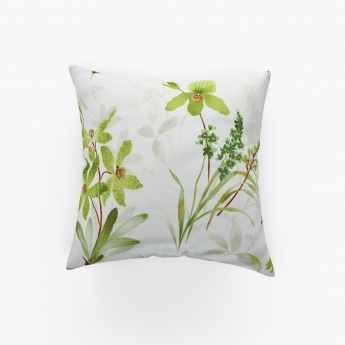 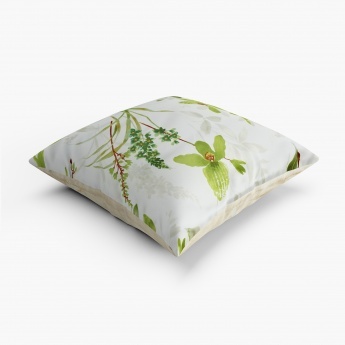 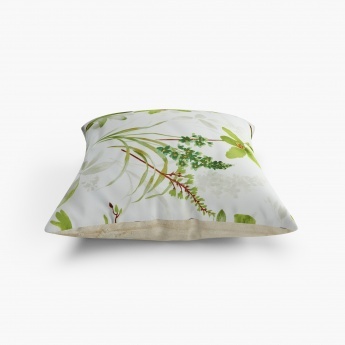 Complete your bedding set with these cushion covers which feature attractive floral details. 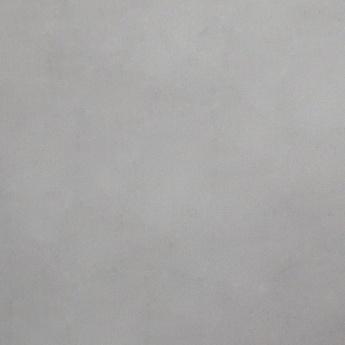 This set consists of two cushion covers.